Organic moong produce by the farmer's who are consuming Biogram organic products. Being a prominent firm, we are engaged in manufacturing and trading best quality Green Gram. 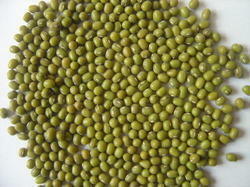 Organic Mung beans (green gram) 1kg. FSSAI's Initiative on Safe & Nutritious Food. 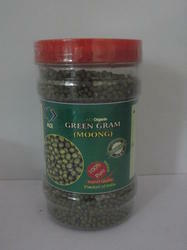 Moong Dal is a true mark of quality and reliability. It is used extensively in both savory and sweet dishes. we are proving organic green moong to our customer which provides great source of complex carbohydrates, fibres, protein and good for heart. Matching up with the ever increasing requirements of the customers, our company is engaged in providing Green Dry Organic Gram.